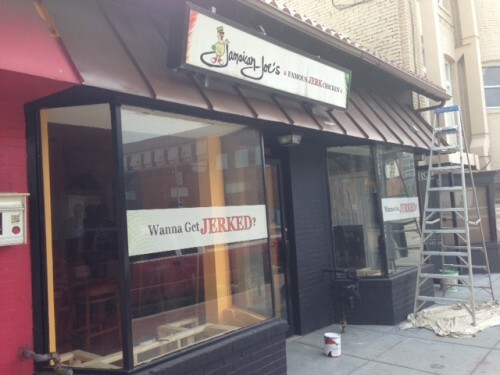 Jamaican Joe’s opened up at 928 U St, NW back in Aug. 2011. We judged them in Dec. 2012. I stopped by yesterday and was told they’ll be closed for about three weeks while the inside gets “upscaled”. Looking forward to seeing how it turns out.